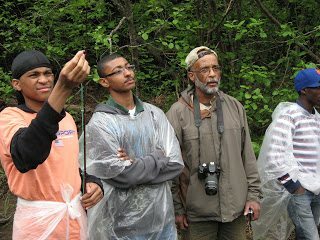 Black history in the Adirondacks has an anecdotal quality, maybe because the numbers of black Adirondackers have been so few. Here’s a story of a black homesteader who was good friends with John Brown. There’s a barn that may have sheltered fugitives on the Underground Railroad. Outside Warrensburg is a place in the woods where a black hermit lived. And so on. The temptation – and I should know; I’ve been a lead offender – is to make a sort of nosegay out of these scattered stories, pack them all into a story by its lonesome, a chunky little sidebar, and let this stand for the black experience. It makes a good read, and it’s efficient. And it’s wrong. It reinforces the idea that the black experience in this region was something isolated, inessential. 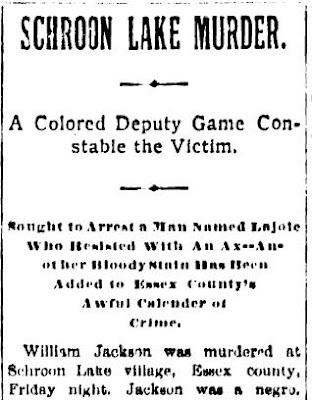 It ghettoizes black Adirondack history, and this wasn’t how it was. » Continue Reading. When the night train to Montreal set out from Utica on April 29, 1931, James E. Smith had already been toiling over the needs and wants of his passengers for many hours. At 29 years old, Smith had been a Pullman porter for about three years. He had done a stint in Pennsylvania and now was employed on the New York Central line of the Pullman Company. The experience of the Pullman porter was both uncommon yet ordinary. The Pullman Palace Car company hired black men almost exclusively as porters. This practice began under the direction of the founder of the company, George Pullman, after the Civil War. On board a luxurious and comfortable Pullman Car, Pullman porters were expected to be the ideal servants to their well off white passengers. » Continue Reading. 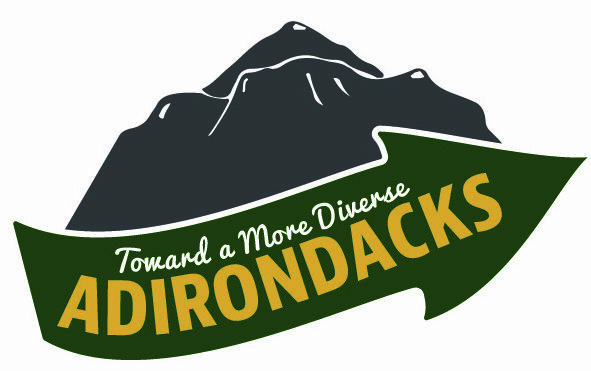 Civil rights leaders, community activists, social scientists, and organizations will get together in Newcomb on Saturday to discuss the need to broaden diversity in race, ethnicity, sexual orientation and gender-identity among the Adirondack Park’s residents and visitors. 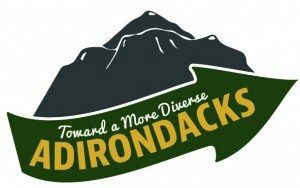 A symposium entitled Towards a More Diverse Adirondacks will feature a day of discussions about challenges to, and opportunities for, widening the pool of people who use, enjoy and care about the future of the Adirondack Park, the largest park in the contiguous United States. » Continue Reading. On May 10, 1922, the Old Forge Hardware store built by Moses Cohen burned to the ground. Three days later the fire was still burning coal, unsold construction materials, and other debris and would continue to smolder for days to come. 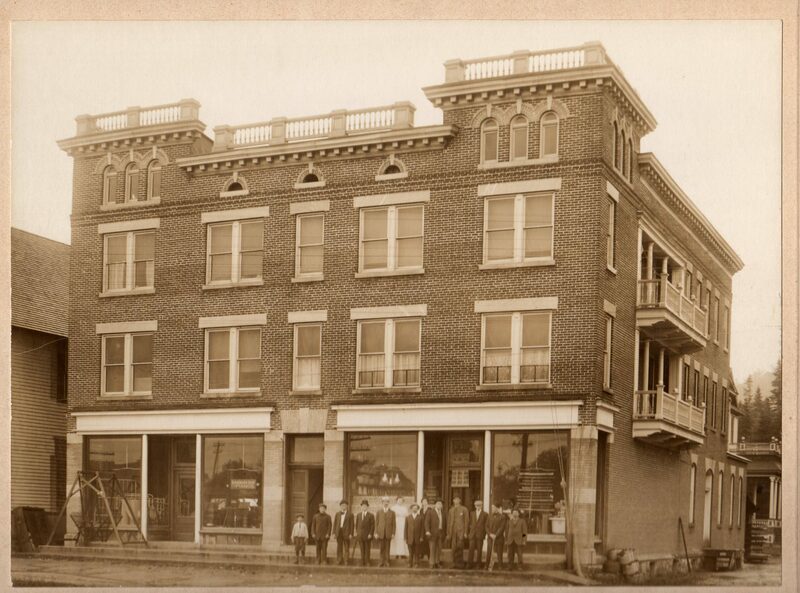 But Moses Cohen continued to serve his customers, securing an office in the neighboring Givens Block and receiving permission from the Village of Old Forge to install his stock in the Fire Hall (today’s Nathan’s Bakery). In 1923, his rebuilt store sold everything from “paints, bath tubs and up to the best in parlor suites.” Today, the year 1922 is engraved under the Cohen name on the façade of the present store. A year after the fire, as the construction of the present store was almost complete, the Utica Daily Press interviewed Moses Cohen in an article titled “Moses Cohen’s Story of Struggle to Top”. I thought Moses Cohen’s recalling his beginnings in Old Forge a worthy chapter to the town’s early history and how one man overcame ethnic prejudice with sound business practices. » Continue Reading. 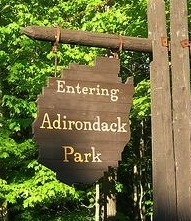 How Do We Make The Adirondacks More Relevant? Recently, Pete Nelson opened a conversation on a social level many of us have been thinking about and working on a professional level. This conversation about the challenges facing a park whose population of residents and visitors does not reflect the shifting demographics of our larger society is keenly felt in the conservation, education and resource management professions. There is a famous quote, paraphrased, that says you will only commit yourself to what you know and love, and you will only come to know and love that which you feel is relevant to your life. So the question Peter opened for conversation – and if you check out the comments on his January 11th post you will see he stimulated quite a conversation – is how do we make the Adirondacks more relevant in the lives of those who do not currently find it so. » Continue Reading. Last week I began a series arguing that racial and socioeconomic diversity is the number one issue facing the Adirondacks. My multi-part argument is sustained in part by overwhelming demographics that I will be presenting soon. But there is a deeper moral and cultural dynamic to my argument far more important than statistics. I need to get to it first or the rest of the argument will suffer a lack of meaning. As always, I’ll try to accomplish that with a story. » Continue Reading. Minerva, primitive and remote in the early 1800s, hardly would have seemed a likely birthplace for a man who would write a book which would attract national attention, make the author a household name, and, to some degree, help start a civil war. But indeed, it was there that Solomon Northup, author of Twelve Years A Slave, was born. 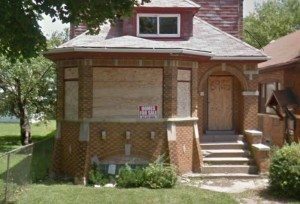 Technically the town of Minerva did not exist at the time of Solomon’s birth on July 10, 1807 (though his book gives 1808 as his year of birth, more official documents have it as 1807); the town of Minerva was not formed until 1817. In 1807 the area, not yet known as Minerva, would have been part of the Town of Schroon. » Continue Reading. The 15th annual Solomon Northup Day: A Celebration of Freedom will be held on Saturday, July 20th from noon to 4 pm at Filene Hall, at Skidmore College, in Saratoga Springs. 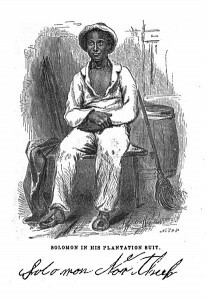 Solomon Northup Day was founded in 1999 by Saratogian Renee Moore to honor and to bring awareness to the life of Solomon Northup, a local free-born Black man who was kidnapped into slavery in 1841. Northup was born a free man in what is today Minerva, Essex County, in July 1808. 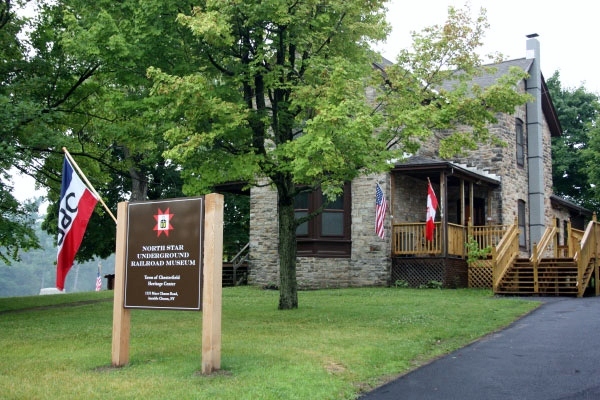 He was a literate man who worked on the Champlain Canal. While working as a cabbie and violinist in Saratoga Springs, he was abducted, held in a slave pen in Washington, DC, and sold into slavery in Louisiana for 12 years before regaining his freedom. » Continue Reading. Three new interesting data points have recently come out from the US Census and the NYS Department of Education that provide a state and national context for the Adirondack population debate. In previous posts I have argued that we need to look at Adirondack Park population trends against a backdrop of state and national rural demographic trends, especially those impacting rural America. Others disagree and argue that Adirondack Park population trends are immune to national forces and trends, but rather are shaped by the distinct and negative impacts of the Forest Preserve and Adirondack Park Agency (APA) Act regional land use controls. I think that the blame-the-Park lobby could benefit from a hard look at state and national trends because a better understanding of what rural areas in the US are facing will help develop a long-term population retention and recruitment strategy that might work for the Adirondack Park. The controversial APRAP report was notably devoid of larger state and national trends in its population analysis. I believe that the Park’s modest population decreases, which are much less than many other rural areas in the US, have been eased by the protected landscape of the Adirondacks, which supports active tourist-small-business-public sector economies. » Continue Reading. If that is indeed what happened, it’s sickening in my opinion, but Wilson’s case will be settled by the courts. The point here instead is to address how we perceive ourselves in the Adirondack region. 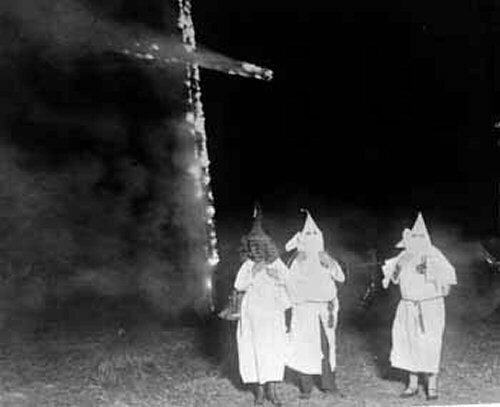 At the end of the article was this: “Sheriff Kevin M. Wells said the cross-burning was an isolated event. ‘It’s not something that occurs here.’ ” If only. » Continue Reading. 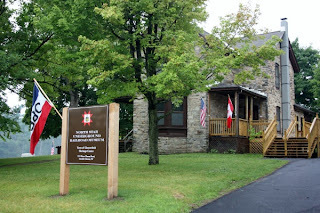 What follows is a guest essay by Peter Slocum, a volunteer and board member with the North Country Underground Railroad Historical Association, based in Ausable Chasm. Almost lost in the recent “Fiscal Cliff” spectacle was the anniversary marking one of the major positive milestones of our history — President Abraham Lincoln’s Emancipation Proclamation. On January 1, 1863, some 3 million people held as slaves in the Confederate states were declared to be “forever free.” Of course, it wasn’t that simple. Most of those 3 million people were still subjugated until the Union Army swept away the final Confederate opposition more than two years later. And slavery was not abolished in the entire United States until after the Thirteenth Amendment to the Constitution passed in 1865. The LaGoy brothers were rough. A neighbor near Severence, on the road between Schroon Lake Village and Paradox, once wrote a letter to a local newspaper asking for a telling retraction. “I was not lost,” D.S. Knox wrote. “My wife was much excited by the delay of about an hour of time over due, thinking as I have an organic heart trouble, caused to give her alarm, and not ever thinking of any of the LeGoy family causing any harm as neither of us believe that any of the LeGoy family ever would cause any personal harm without a provocation.” It was rather important to Knox to make it clear to the world, that even if his wife had been talking out of school, neither of them harbored any ill will toward the LaGoys. There was probably good reason to write that letter. Three LaGoy brothers were then being held at the Elizabethtown Jail on suspicion of the axe murder of game warden William H. Jackson. » Continue Reading. A while back I asked why it matters whether women are represented in science? I was interested to know if we care about whether a variety of communities show up in fields, professions and pastimes, why do we care? Is it simply a matter of increasing the number of loyalists to our mission, or does it come from an openness to change the very system that stands resolute like Uncle Sam declaring “I want you!” » Continue Reading. 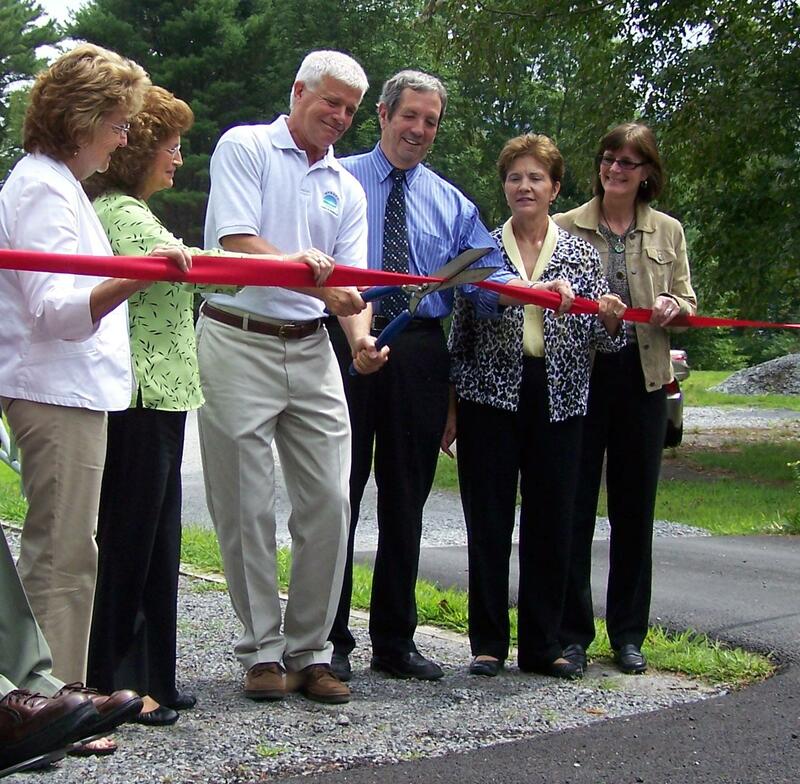 During the opening ceremony of the new Scaroon Manor Campground and Day Use Area on Schroon Lake, State Assemblywoman Teresa Sayward told a short story. Standing at a podium under a newly built pavilion on the sweeping grounds of the former resort turned DEC Campground, Sayward told a small crowd that when she was young, she “couldn’t afford to come here.” Once, she said, on a school field trip she had come to the Scaroon Manor resort by bus for the day and was amazed by what she saw. » Continue Reading.